Join faculty members of the Boston Architectural College at ABX next week! REGISTER TODAY for the CityLab Pro: Seeing, Sketching, and Storytelling Seaport Walk on the morning of Thursday November, 17th. Details below! 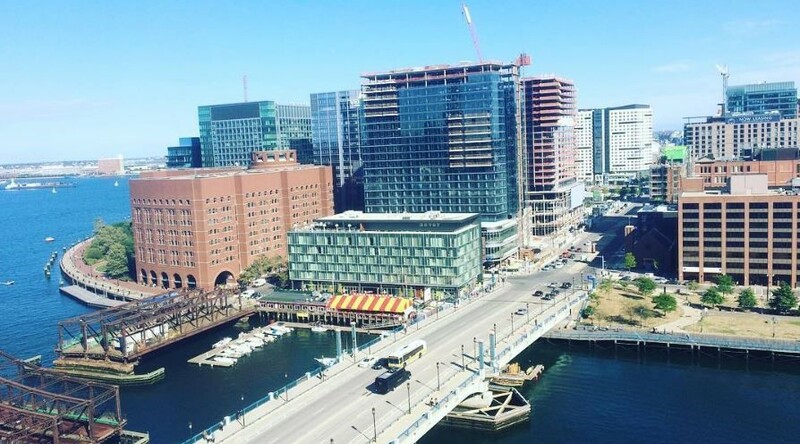 Does Boston's Seaport District have a soul? This hands-on walking workshop will search for past, present, and future stories of neighborhood life in the Seaport District. Our tour will introduce new field sketching and mental mapping techniques that promote discovery in familiar places and a close read of inconspicuous spaces. Specific sketch assignments will highlight simple yet innovative ways for designers to practice paying attention through the discipline of looking, drawing, and narrative.